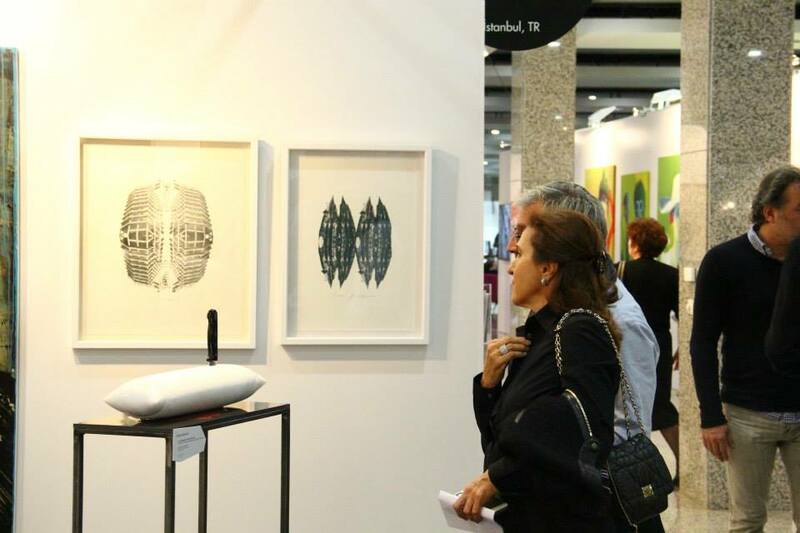 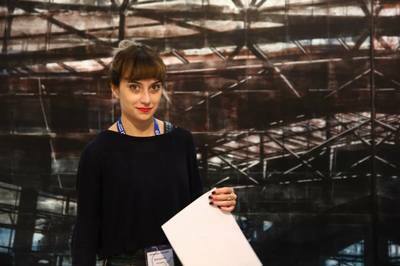 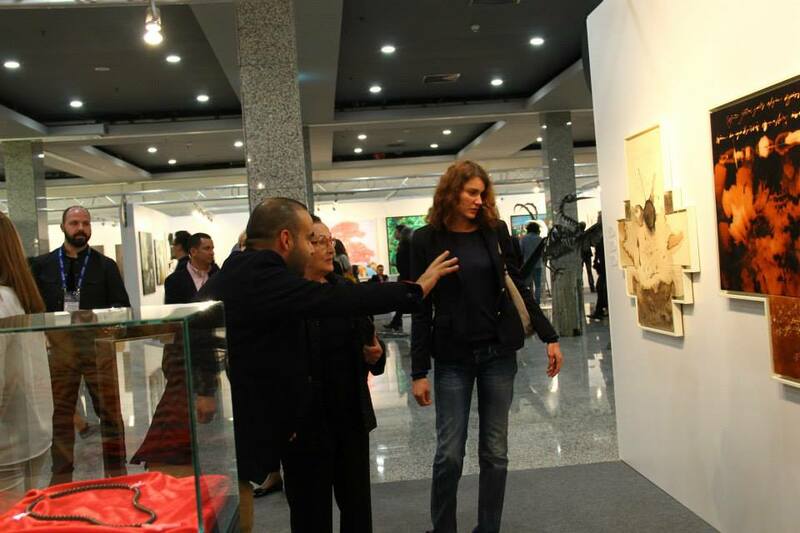 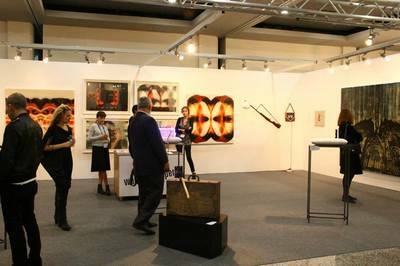 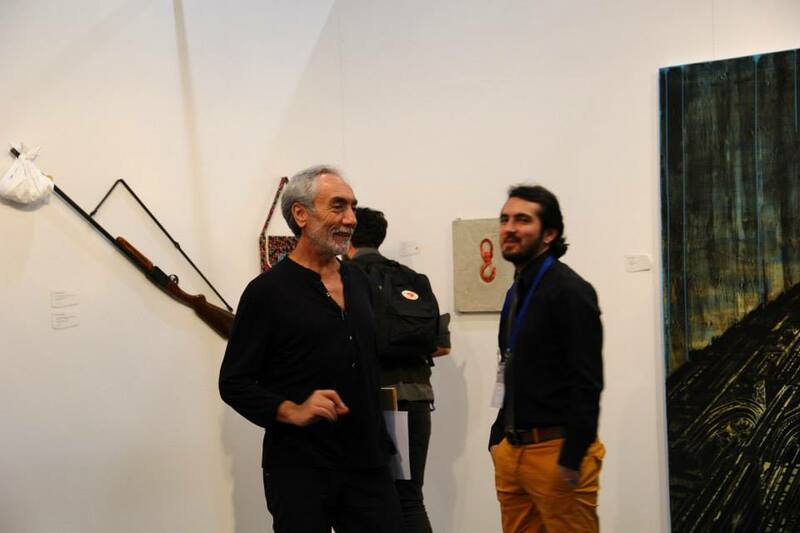 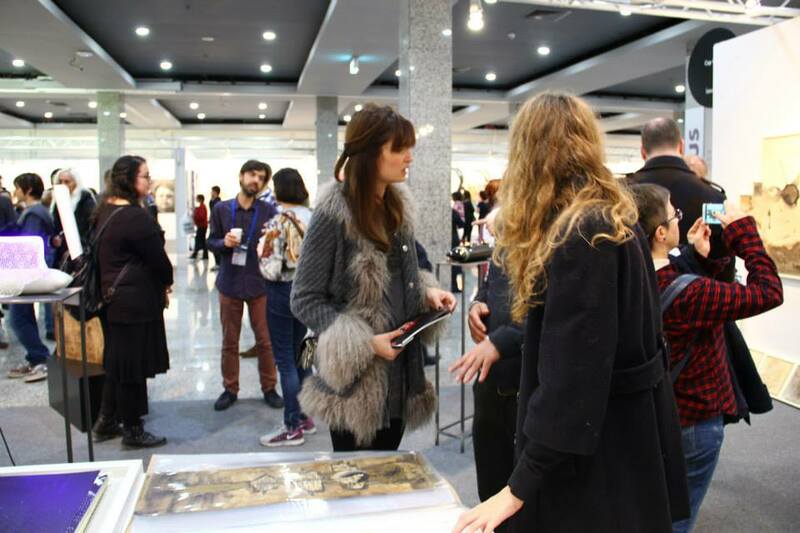 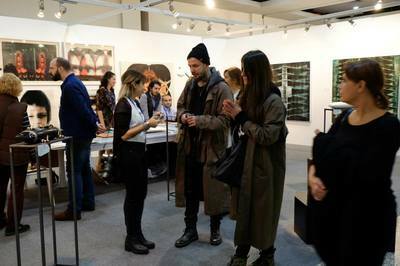 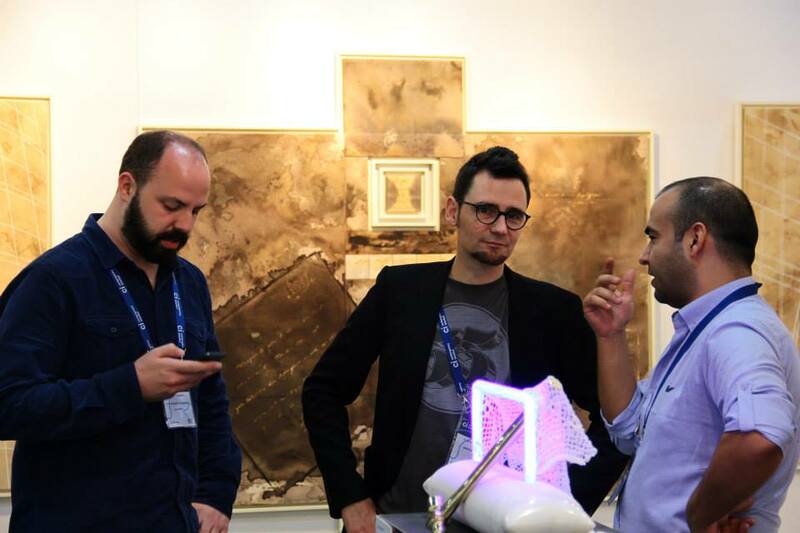 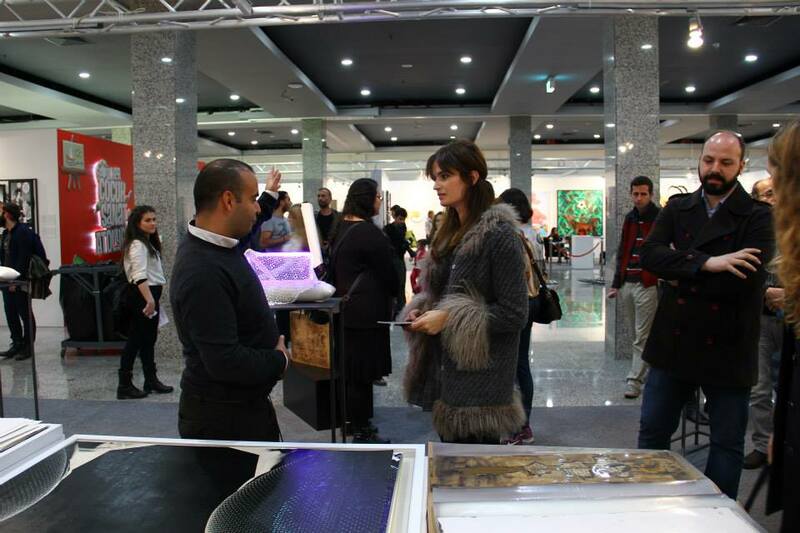 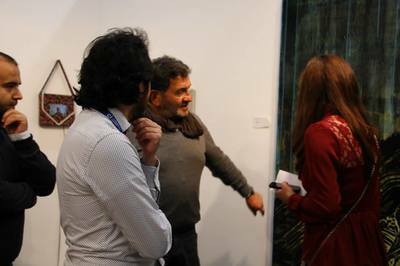 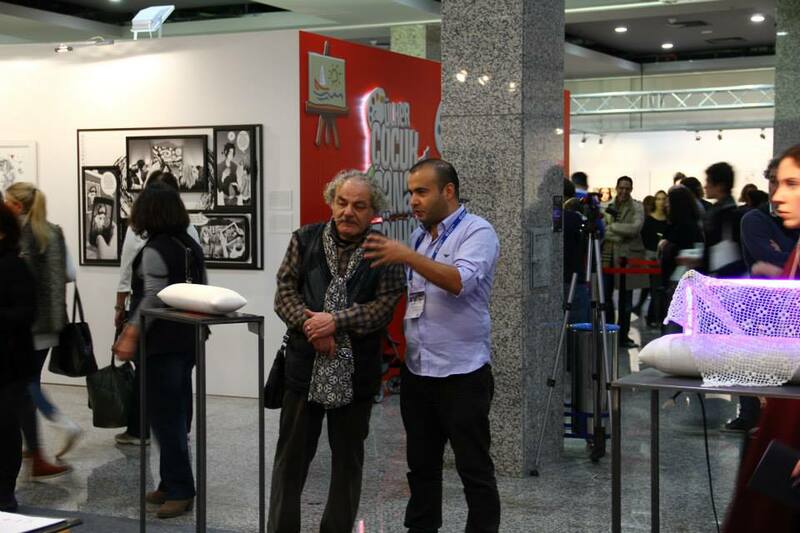 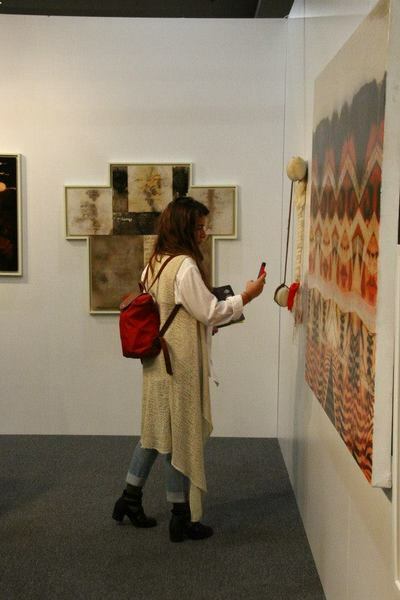 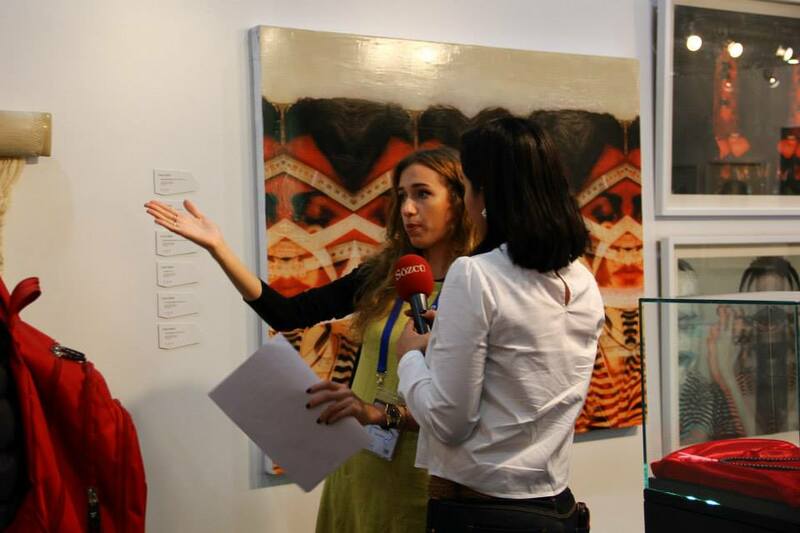 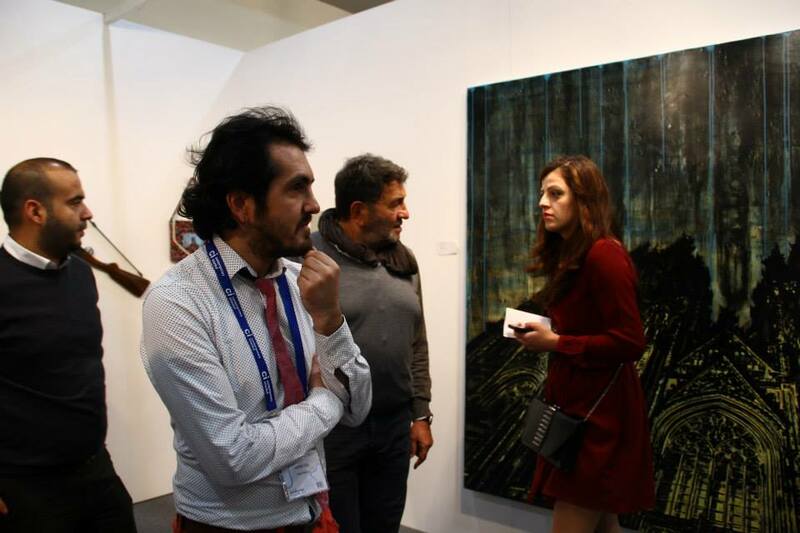 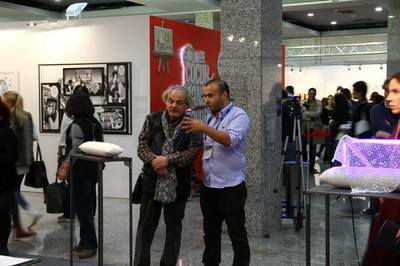 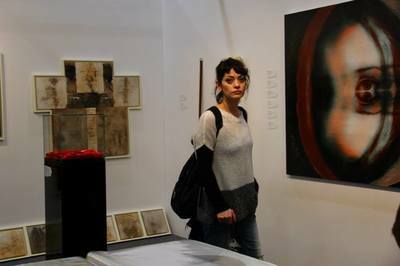 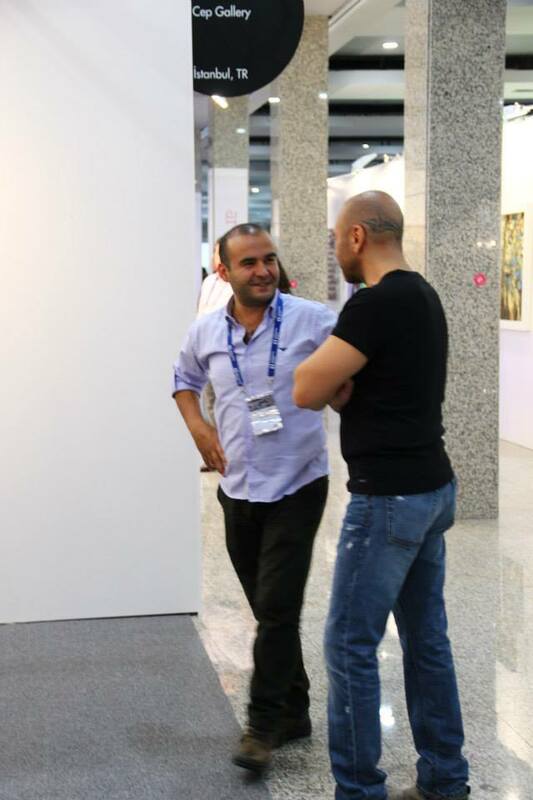 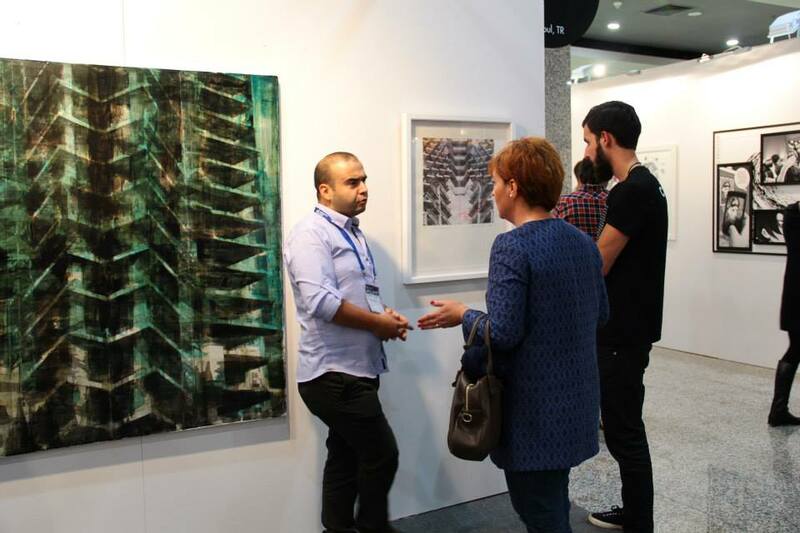 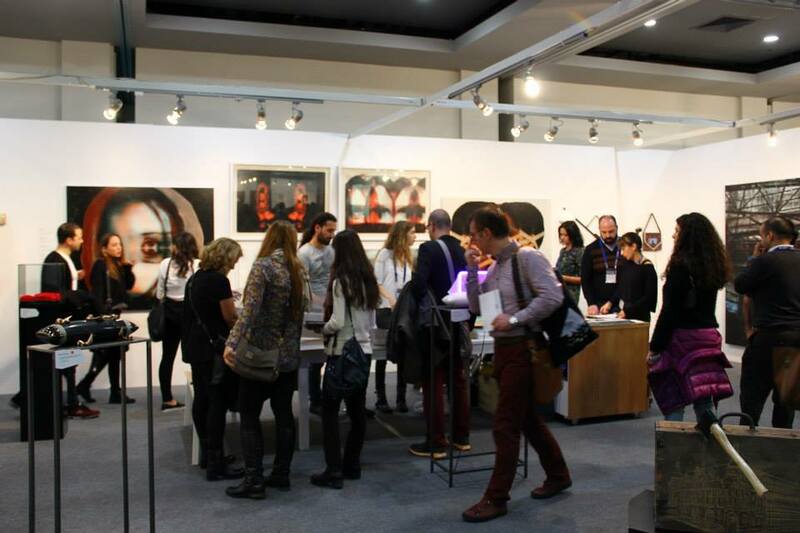 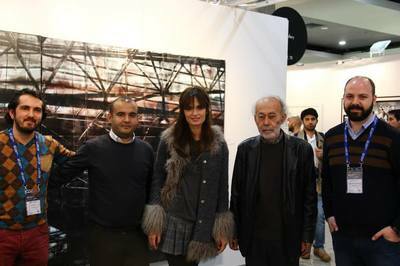 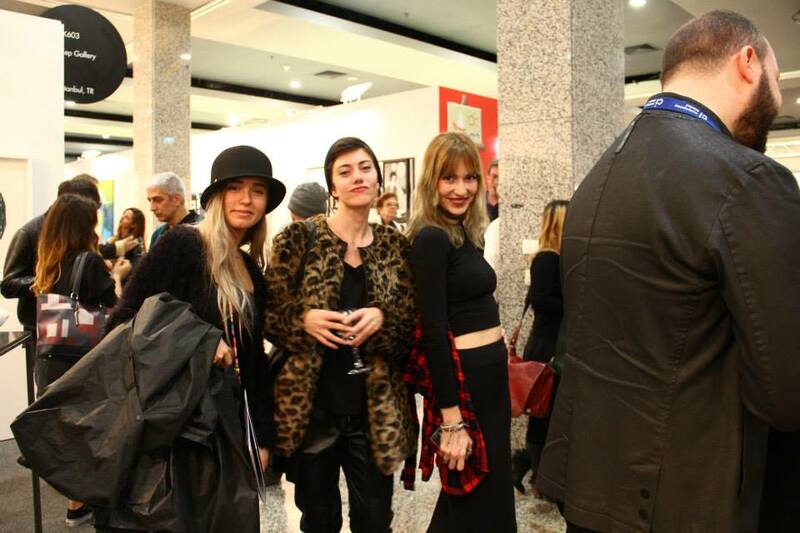 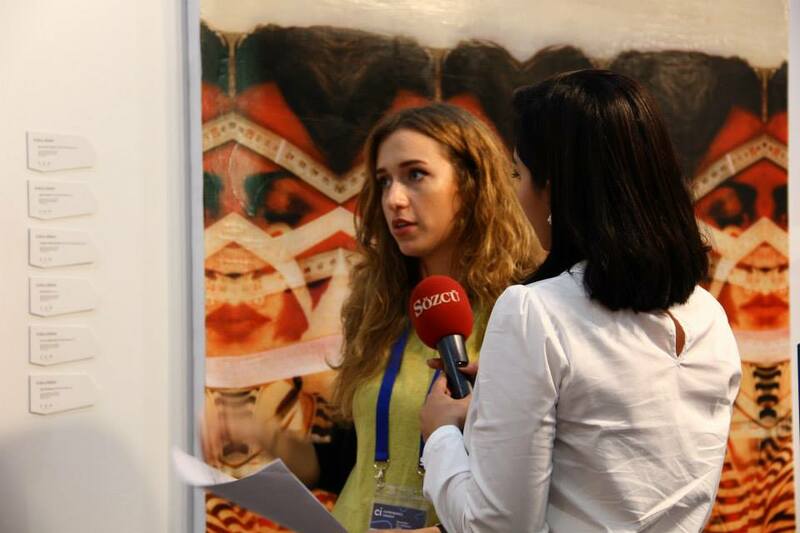 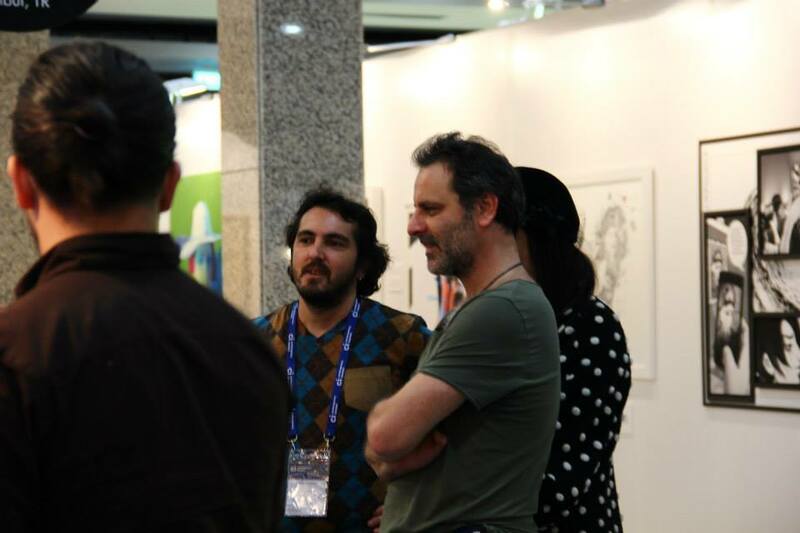 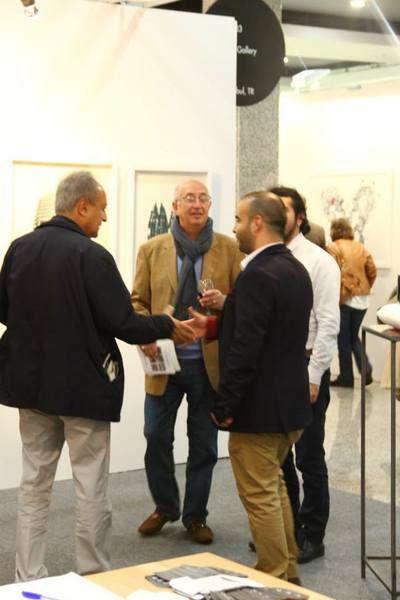 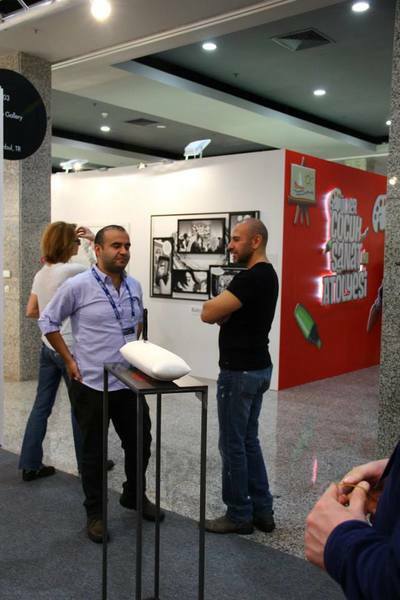 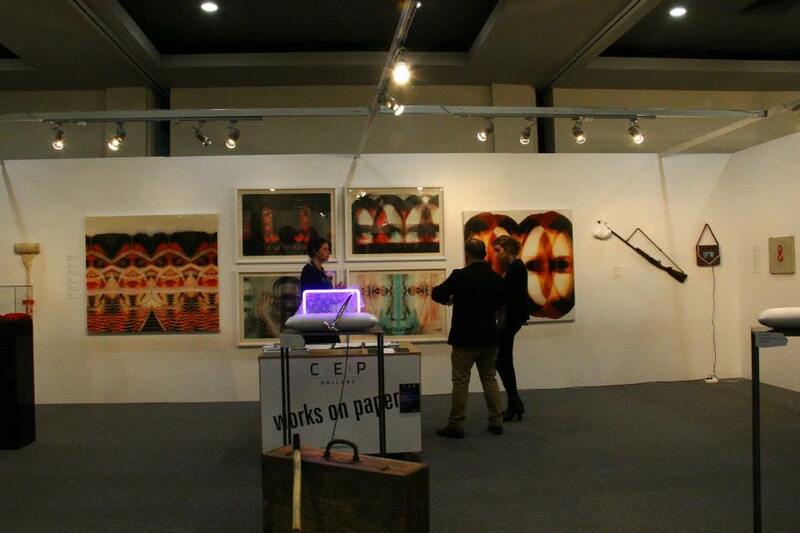 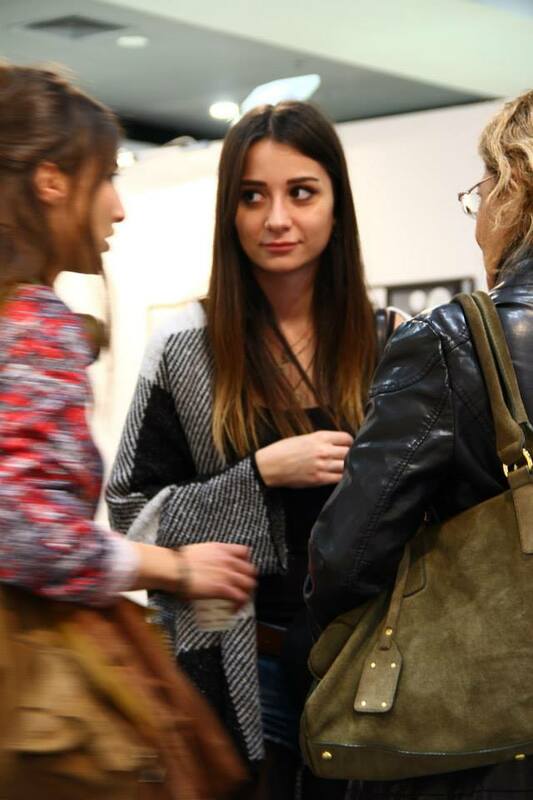 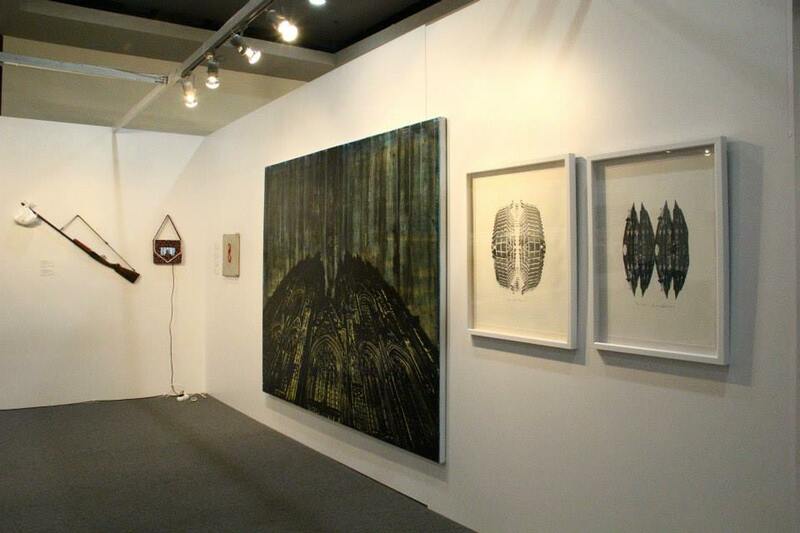 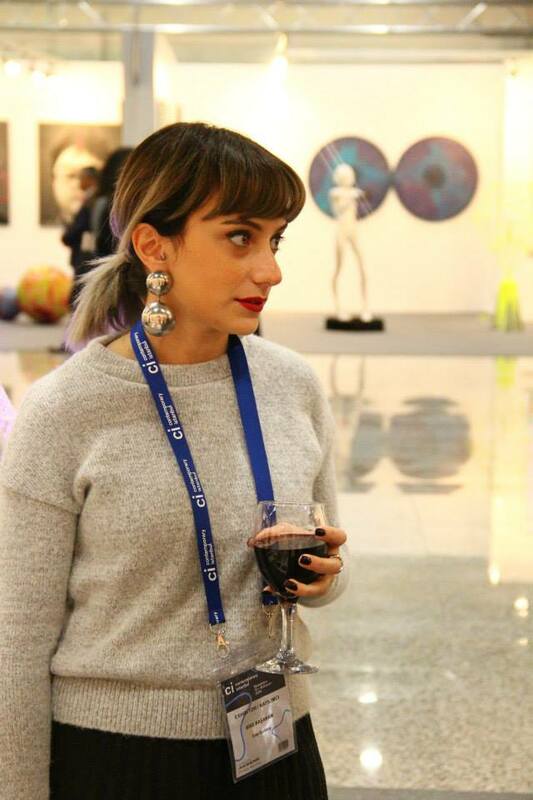 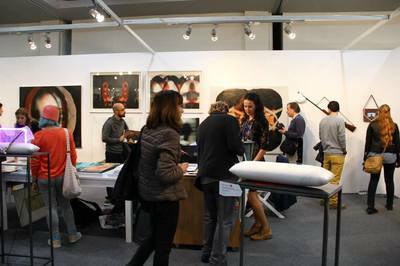 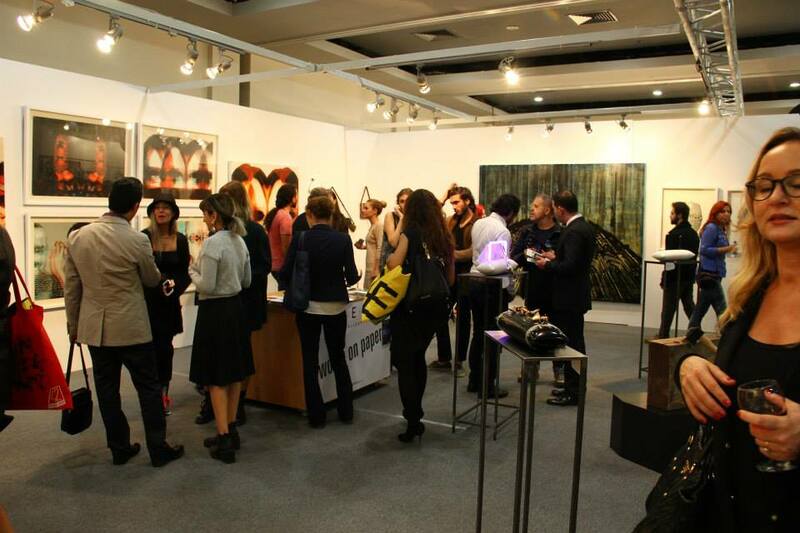 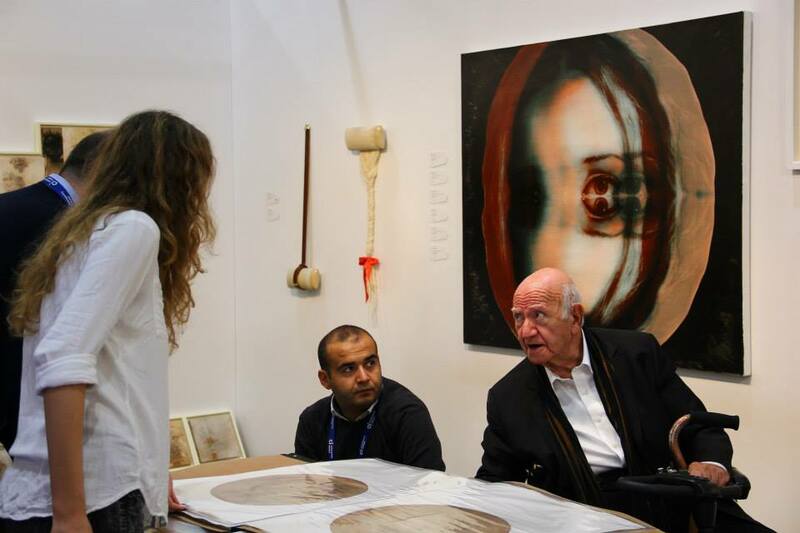 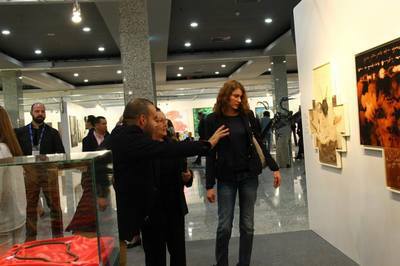 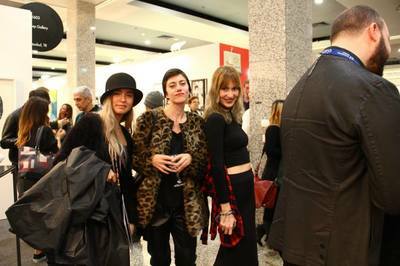 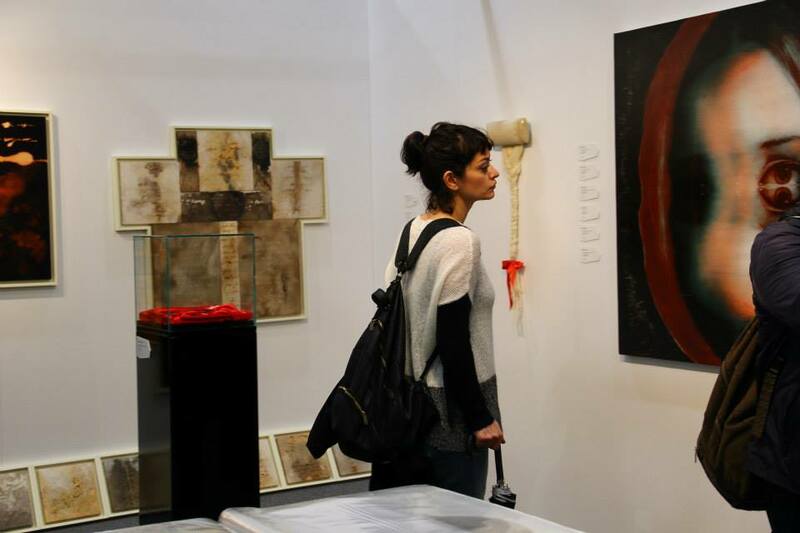 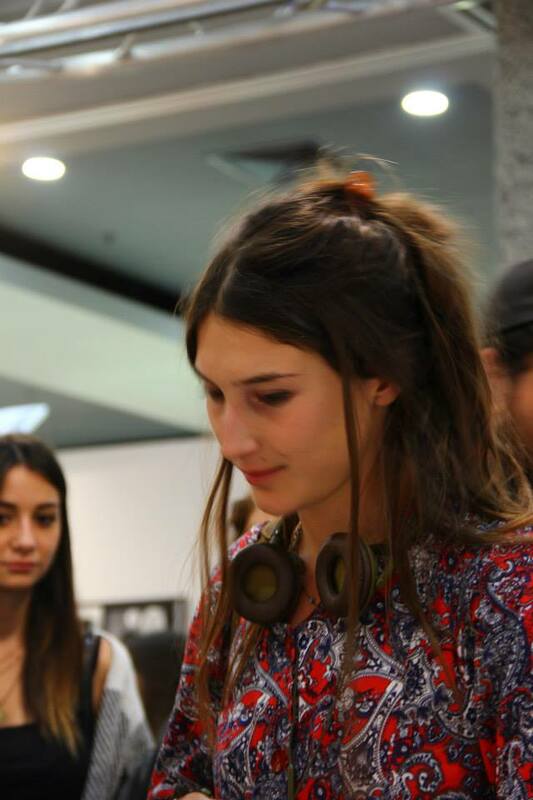 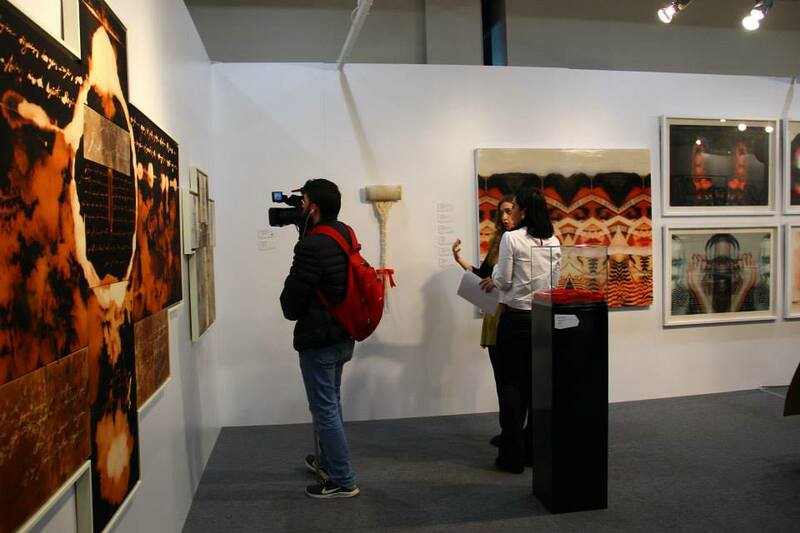 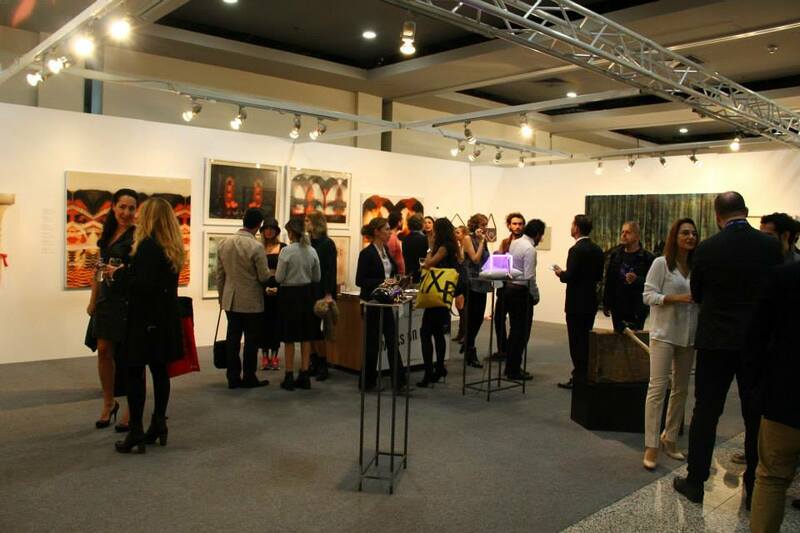 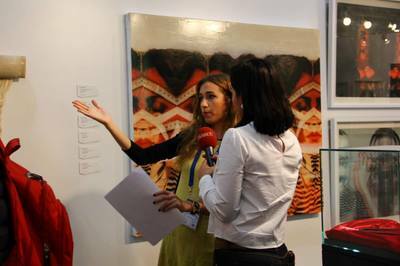 Cep gallery brings together young artists at Contemporary Istanbul stand LK603. 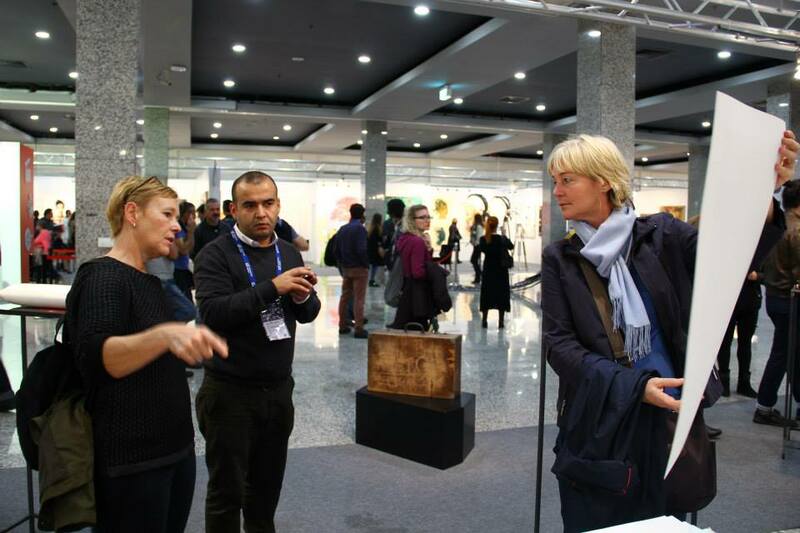 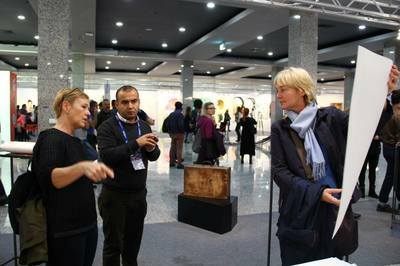 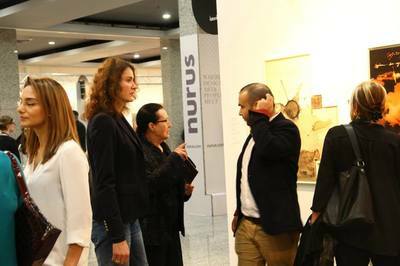 3.000 art works, 650 artists, 104 contemporary galleries from 22 different countries at the Lütfi Kırdar Congress Center,in Istanbul. 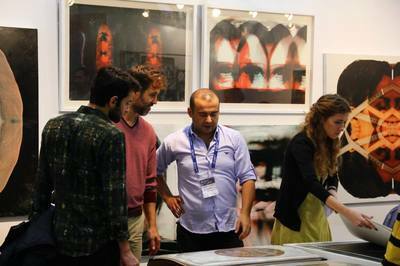 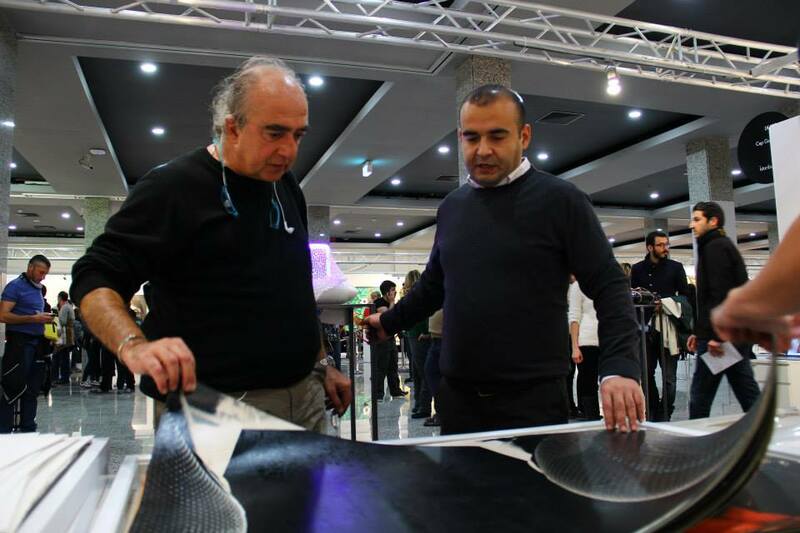 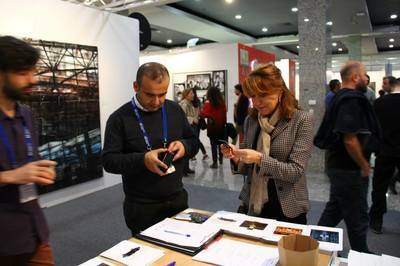 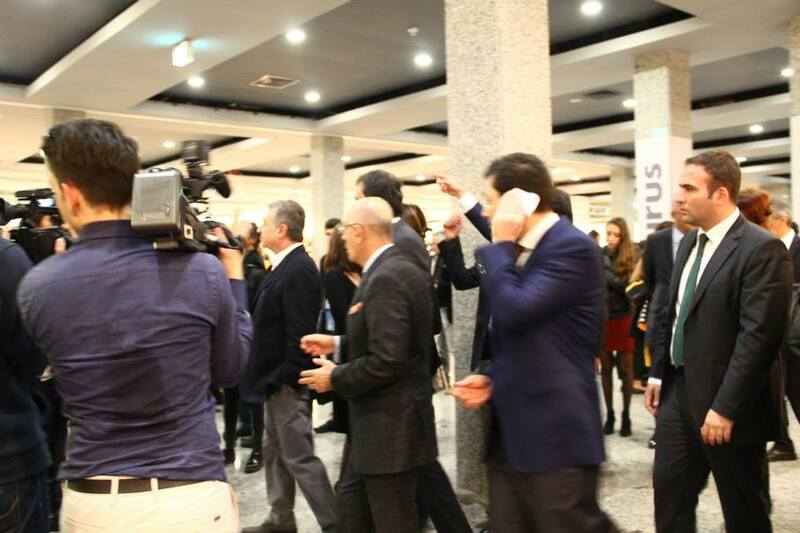 Contemporary Istanbul will be held at the Lütfi Kırdar Congress Center between the 13th-16th of November, 2014.